At Buurman Finance Solutions (BFS) we understand people lead busy lives. That’s just one reason why we believe in partnering with our clients to find the most suitable finance options and take the stress out of the loan application process for you along the way. At BFS we provide smart finance solutions tailored to each individual situation. We offer advice for home loans, investment property loans, commercial and business lending right through to vehicle finance and personal loans. Our office is centrally located in South Perth and we offer the convenience of after-hours appointments. 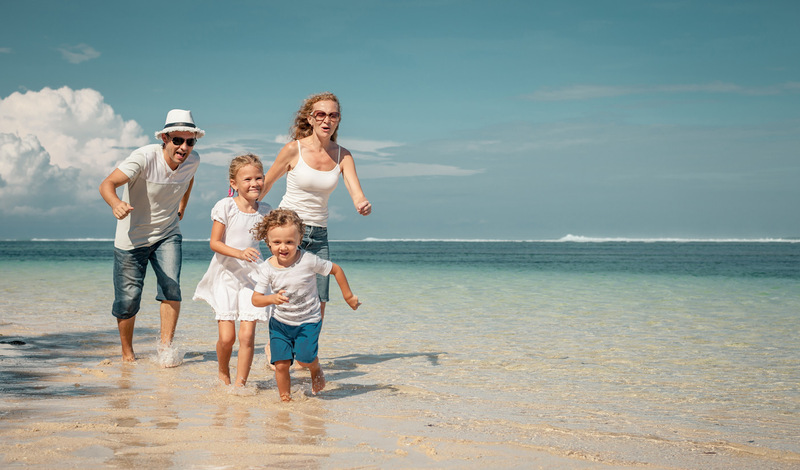 Whether you’re looking to invest in property, buy your first home, finance a holiday or are simply considering refinancing or restructuring your existing loans; we have the expertise to deliver the right solution for you. 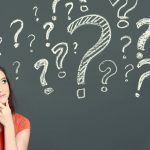 Confused about what type of home loan to choose?. Allow BFS to match the right loan to your needs. 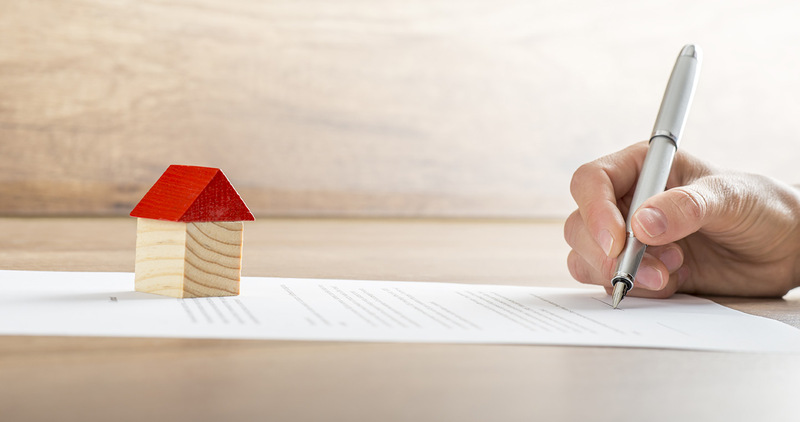 Whether you are purchasing an investment property or, investing in shares a BFS mortgage expert can assist you in structuring the finance correctly. Thinking about building or renovating, we provide guidance through the application and construction process right through to completion. Specialised finance requires an experienced advocate to ensure the structure and pricing provided are in your best interest. need funds fast for a holiday, debt consolidation or large purchase? A personal loan may be a suitable option. Securing finance through a car yard can be expensive, contact us for a comparison. Self Managed Super Fund or limited recourse borrowing is a specialised finance area. BFS has the knowledge to assist you through this complex structure. We are a dedicated team of highly experienced brokers who focus on delivering an exceptional customer experience every time. A huge thank you to Kerri and the team for fantastic advice and service. 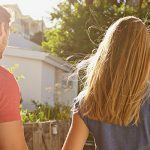 We came to Kerri with huge credit card debt and at the same time we wanted to raise a house deposit and buy while prices were low. Kerri got us out of a very high interest debt and within 6 months we not only had our deposit saved but she managed to get us a home loan as well. I cannot recommend Kerri’s services, advice and business acumen highly enough. I found Sarah’s attention to detail to be excellent, and her willingness to communicate any updates was very professional. I’ve used Kerri’s services for many loans now and she understands my needs. I now live in Queensland and work in WA and Kerri went above and beyond to get my loans sorted. Highly…highly recommended to anyone looking for honest down to earth sensible services. Sarah’s professionalism and knowledge is second to none. From the moment we met her she stopped at nothing to get the best deal for us and helped us through the whole process. I would not hesitate to recommend her service to anyone. Sarah made the whole process of buying a house so much easier and less stressful. She explained things in terms that were easy to understand and kept me regularly up-to-date on what was happening. She is extremely approachable and understanding of different needs. Thank you Sarah! Where do I begin! You go well and truly above and beyond your role. It’s because of your guidance that I’ve finally been able to reach this mammoth financial goal. A thank you isn’t enough. Plus it’s clear that you love helping people and you love what you do. That in itself speaks volumes. A million thank you’s! Kerri went above and beyond; we wouldn’t use anyone else because we can trust her 100% and know that she gets the job done. Kept us well informed through the whole process. Thank you so much Kerri. I knew I could count on Kerri from the first day of our meeting. Because of her product knowledge, market insight and support of my financial application process was smooth from get go. Excellent work Kerri! I can’t wait to work with you again. I found the patience and level of professionalism to be exceptional, and have no hesitation recommending Kerri Buurman from Buurman Finance Solutions to anyone looking for obtaining credit for their next investment project. Thank you Kerri for your professional assistance to change mortgage lenders. You made the whole process smooth and hassle free. I would recommend your services to anyone. As a member of AFG (Australian Finance Group) we have access to over 40 lenders with hundreds of products at our fingertips, enabling us to provide individualised results for every client and their specific needs. 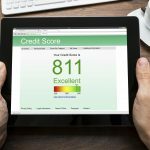 What is credit scoring and how does it work?